Want to improve the quality of water? Sunswell's water purification machines will not disappoint you! 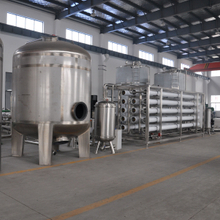 We apply the technology of RO in the stages of water treatment systems well-received by our customers. Shop for China water purifying machines at sswmachine.com.